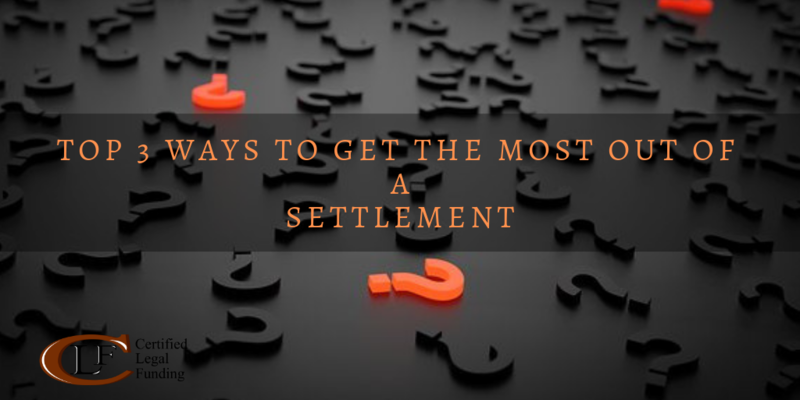 A good personal defense attorney will help increase the amount in the settlement without having to go to trial. They way this is done is by highlighting the defendant’s risk for going to trial. The defendant won’t want to go to trial if they are worried about losing in court or not having an amicable jury. If the defendant is more worried about having to pay more money if it goes to court, then they might settle for more than their initial offer if it avoids going to court. It is important to let the jury know and understand how painful the injuries are. The jury should be shown scans, x-rays, and be given expert medical advice from medical professionals who can testify about how much treatment the plaintiff will need to undergo. Additionally, ongoing treatment means it is harder for the defendant to find a lower amount to settle at. Showing the defendant as being negligent is great. But showing them to be grossly negligent is even better. If the jury believes that the accident wasn’t an accident but actually a result of the defendant being extremely careless, then it will benefit the plaintiff. Also, take into account the type of case this is. For example, in a drunk driving lawsuit, the jury might award the plaintiff a higher amount because they are seeking to punish the defendant for their reckless and dangerous behavior.